Category Archives for "Common Questions"
Is there a correlation between anterior placenta bigger belly? 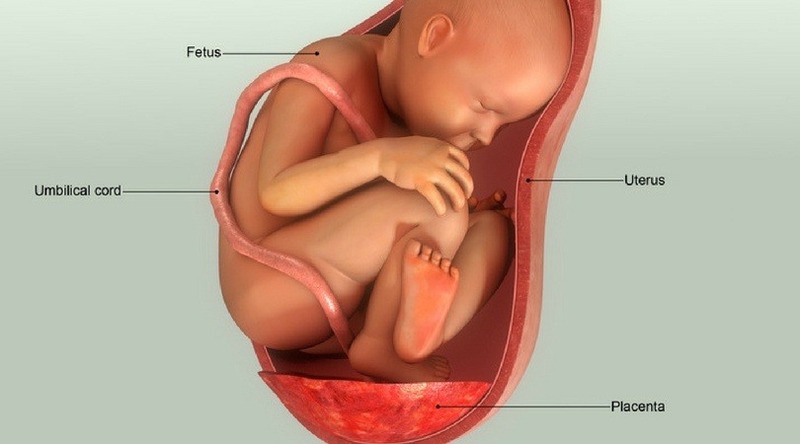 What is the possibility of gaining a bigger baby bump due to the position of the placenta? Is this a game-changer during the pregnancy? Fortunately, the answer is “No” with regard to any major changes during the pregnancy. Also, its effect on size is more visual than well, actual size. We’ll look at what exactly this condition is. You’ll also find out whether or not there is a connection between anterior placenta bigger belly. We’ll also discuss what causes this occurrence and most importantly, any effects throughout pregnancy. There are many things you'll need to consider while you're pregnant. One of them would be your cervix, which is one of the most important things you'll need to observe as you begin pregnancy to the moment you're about to give birth! What a lot of women worry about would be cervical pain during pregnancy. But what happens to the cervix during early pregnancy anyway? It might be a confusing and worrying time for first-time pregnant women. But not to worry, as I help ease the confusion and talk about what you need to know about a cervix during early pregnancy. Are you experiencing the typical aches and pains that come with pregnancy? Or is the pain more extreme, and you are searching for a solution to safely ease your discomfort? When I was pregnant, I wanted instant relief for all of the pains I felt, so I truly understand this situation. If you have considered some of your old standby remedies, there is a possibility that you thought about using Icy Hot while pregnant. You might have even given it a try, in a desperate moment of muscle pain and pregnancy related soreness. However, just how safe is it to use this product while pregnant? When Does the Placenta Take Over? The Truth About It! As your baby grows and matures while you are pregnant, he isn't the only one that grows! Parts around your womb begin to develop as well to keep your baby alive. One of those parts that grow in your uterus is the placenta. But what exactly is the placenta and when does the placenta take over? It's crucial to know what happens while you're pregnant, especially with what happens as your placenta begins to develop. After all, it's the lifeline between your baby and blood supply! Read on as I show the things you'll need to know about the placenta and when it begins to take over. What can I do about baby kicking bladder? Your due date can’t arrive fast enough. Yes, you’re anxious for the new member of your family get here, but you’re also waiting for the day when you no longer have to cope with the baby kicking bladder. 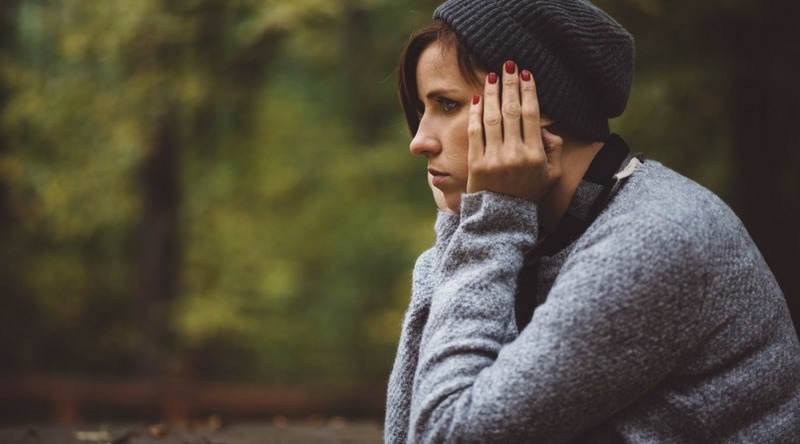 So here are some ideas to help you deal with this situation. Even better, some of these suggestions can also help with postpartum recovery. While carrying your baby, you're probably wondering about his (or her) gender! I'm sure you can't wait to find out if you'll be painting your room pink or blue, but the question is: "When can you find out baby gender?" Many factors can affect your baby's gender during conception, which can help you and your partner conceive a baby of your preferred gender. So if you want to know about your baby's gender, read on as I show you the details that affect this and how you can find out if your little one will be a girl or a boy! Pregnancy is one of the best milestones to experience when you and your partner aspire to become parents. Unfortunately, not all pregnancies would lead to successful births. There is such a thing as chemical pregnancy, which is what accounts for nearly 75% of miscarriages. But what is chemical pregnancy exactly? Read on to learn more about chemical pregnancy and what to expect if you have gone through this process. You'll be learning more about why it happens and how to differ the signs of chemical pregnancy with typical symptoms while carrying your baby. While carrying your baby, you're probably wondering about his gender! I'm sure that no matter who your baby will be, he'll be well-loved by you and your spouse. But if you're more keen on having a baby boy and will do anything to give birth to a son, then there are ways on how to conceive a boy naturally. But how does that even work, exactly? Read on as I show you the methods you can follow if you want to conceive a boy. I will also show you other tips and facts you'll want to know about determining your baby's gender. How Long Does Pre-Labor Last? The last few weeks of pregnancy can be such an exciting time! Not only will you be busy preparing for your future child, but you'll also be experiencing a whole lot of firsts, such as pre-labor. But while pre-labor is exciting, it isn't such a walk in the park either. Most women wonder: "How long does pre-labor last?" You might want to get the symptoms over with and move on to the next chapter of your life with your child! So instead of waiting and worrying about the pain, I talk about what you need to know about pre-labor and how long it lasts for. 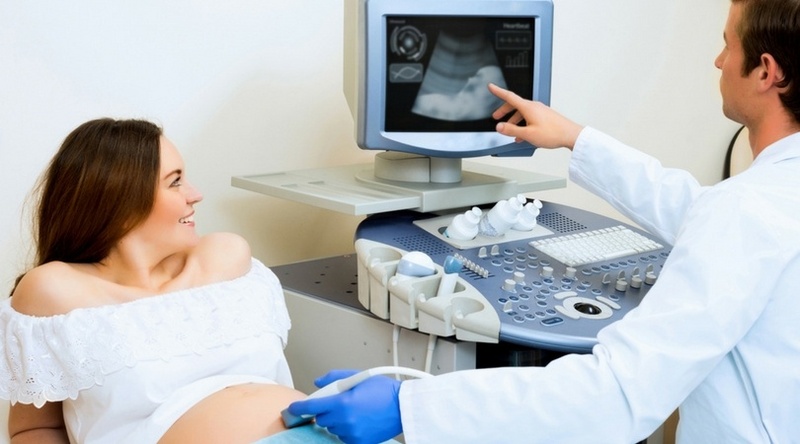 What is the difference between ultrasound and sonogram? If this is your first pregnancy, you might wonder if there’s a difference between an ultrasound and sonogram. These diagnostics provide a way to check on the baby’s progress in development. Also, obstetricians use this imaging to check on the placenta and other areas surrounding the baby. The best part about this exam is that causes absolutely no harm to the baby. So we’ll look at the difference in both types ultrasound and sonogram as well as the purposes they serve. I also included some information on to how to prepare and what to expect in case this is your first procedure.